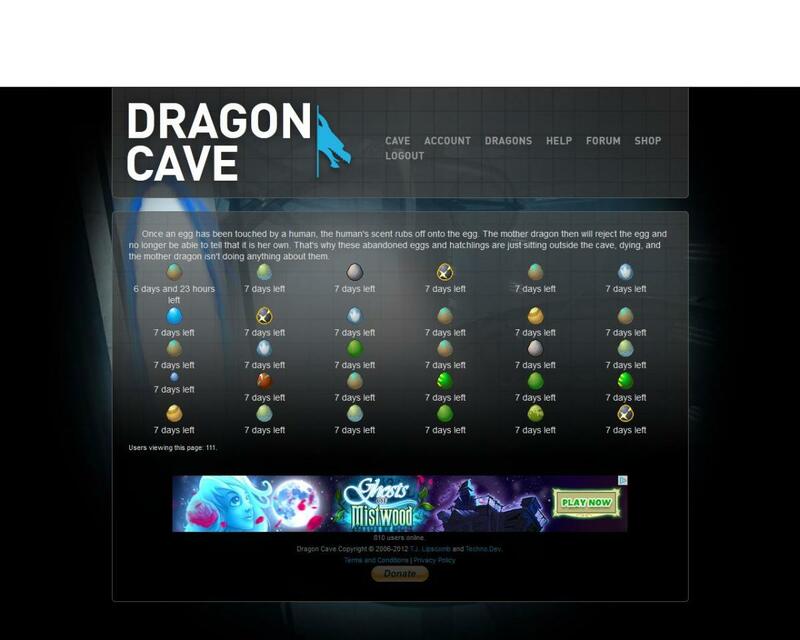 Dragon Cave is an adoptables website where members can steal dragon eggs from their nests to raise as their own. The eggs can be newly hatched or abandoned eggs given up by other users. If given enough views, unique view and clicks, the eggs can hatch into young dragon and later grow into adults. The adoptables website is free to join and use, and is very low maintenance. If you are a member of a forum or web page with user signatures or have your own website, it is easy to get your eggs to hatch in time. 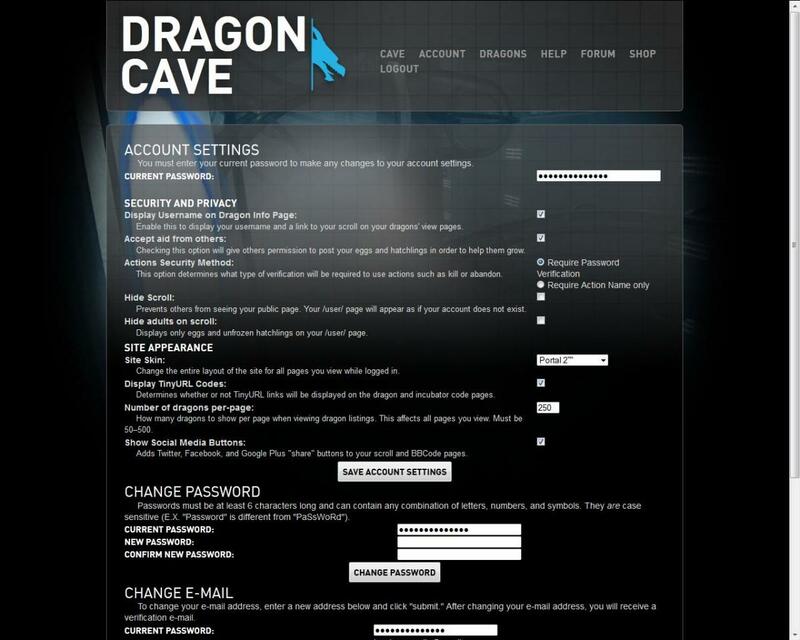 Once this process is completed and your account is verified via email, you are an official member of Dragon Cave. Under your account settings, you can change many site preferences, such as displaying your username and dragon scroll (a list of your eggs and hatchlings) on your dragon info page, allowing others to share and post your eggs to increase their views, and altering the website’s skin. Personally, I use and like the Portal 2 skin option. Once you are registered, you are ready to steal an egg to raise as your own. 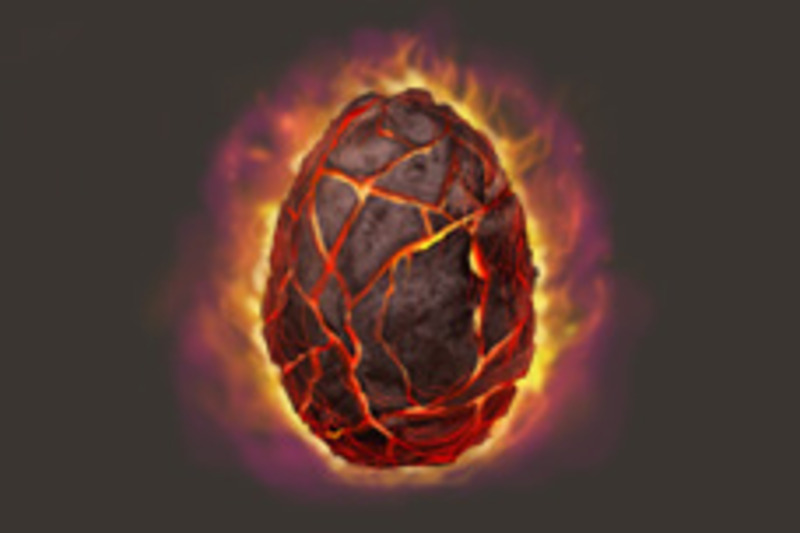 You have the option of taking a “new” egg, which exists in one of several dragon’s nests, or an “abandoned” egg, which was released by it’s previous owner and is in danger of dying. You will find more new eggs than abandoned eggs among the six available regions - alpine, coast, desert, forest, jungle and volcano. In each of these locations you will find different breeds of dragon eggs typically not existent in other regions. For example, there are dragons by the sea that you won’t find living in a volcano. However, adopting an abandoned egg makes for more of a surprise; you don’t know exactly where the homeless eggs were originally found. It could be that they were from a particular region, or bred by another user’s own adoptable dragons. The dragon that hatches out of an abandoned egg may not be what you were expecting. 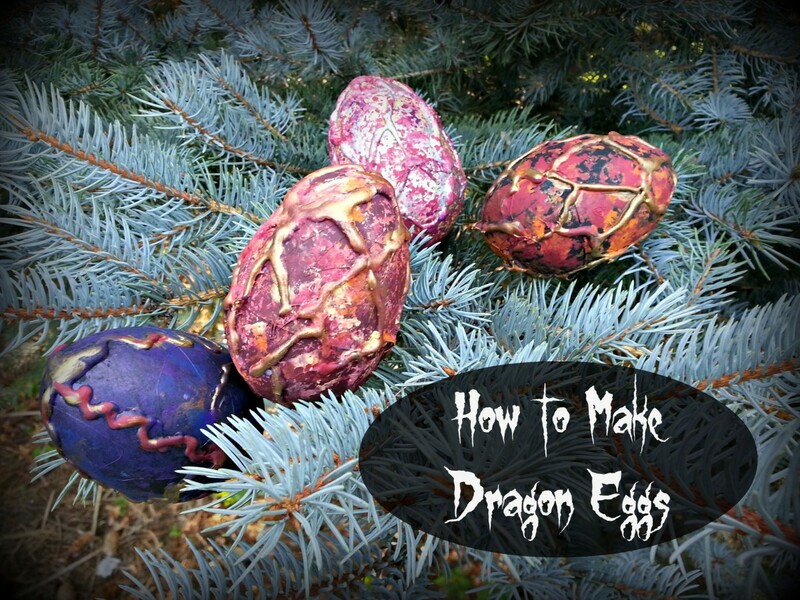 Abandoned eggs may also be closer to dying than a freshly hatched dragon egg; abandoned dragon eggs will have life counters beneath them, stating how many days they have left to live before they hatch. If the eggs don’t get enough views and clicks before this time, they will not survive. 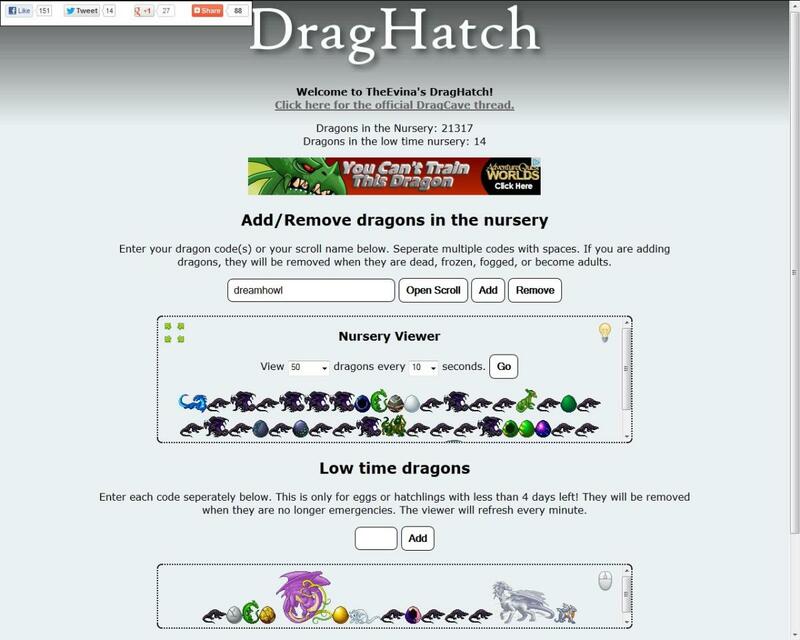 Going to your Dragons tab will show you all of your eggs and hatchlings, along with their names, views, unique views and clicks. Do you use adoptables websites like Dragon Cave? Are you kidding? 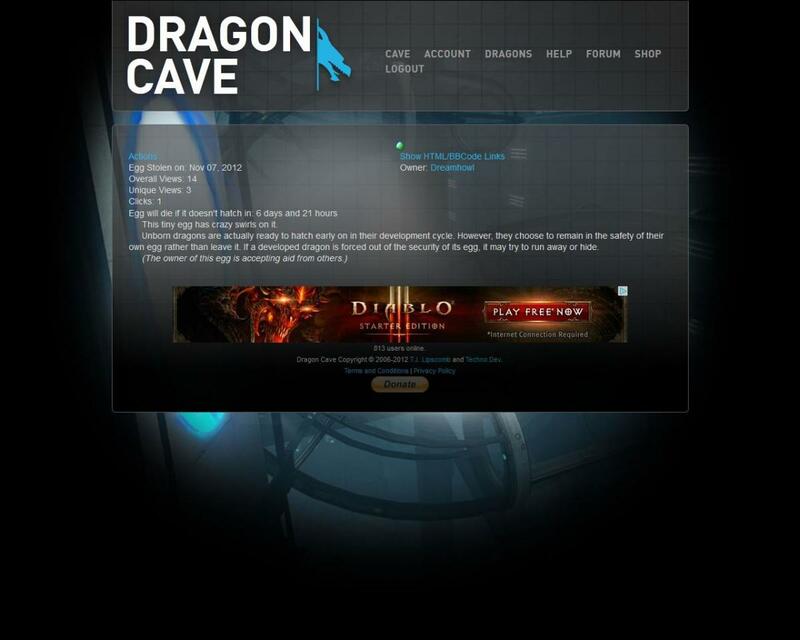 I'm a member of Dragon Cave! BBCode will only operate on forums, such as in a forum signature. If you are active on a forum, your signature would be viewed often and your eggs would have a better chance of being clicked. 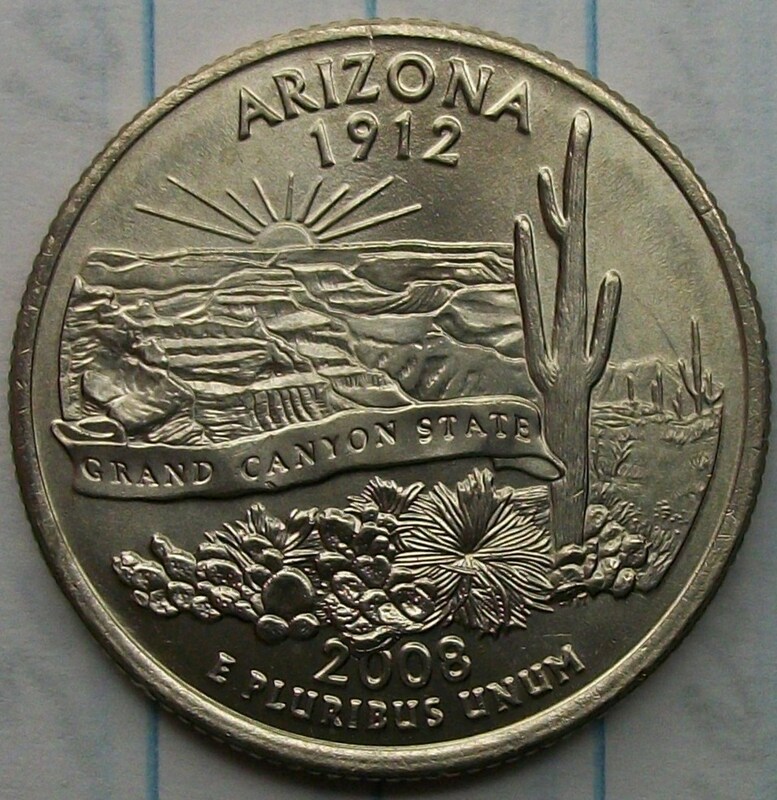 HTML is for use on a personal webpage that allows HTML, such as blogger or MySpace. 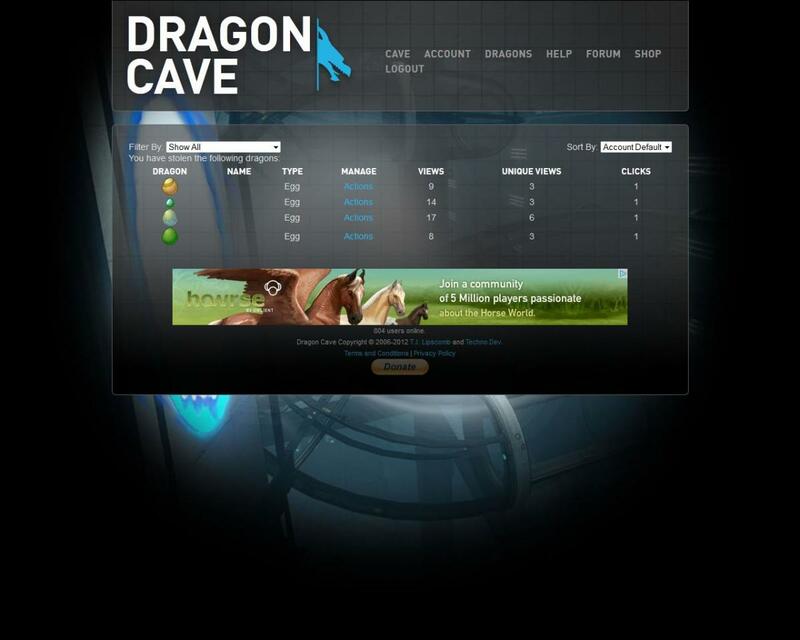 If you aren’t a member of a website where you can use BBCode or HTML, don’t worry - you can easily share the link to either you Dragons tab or your individual eggs and dragons on other social networks, such as Facebook and Twitter. You can ask your friends to visit the links for you, and even get a few to start their own accounts! If you still can’t get enough views for your stolen eggs, there are a plethora of websites on the internet geared toward getting views and clicks for Dragon Cave adoptables. These communities are referred to as “click sites” and are useful if you want to raise your adoptables but have no one to share them with. 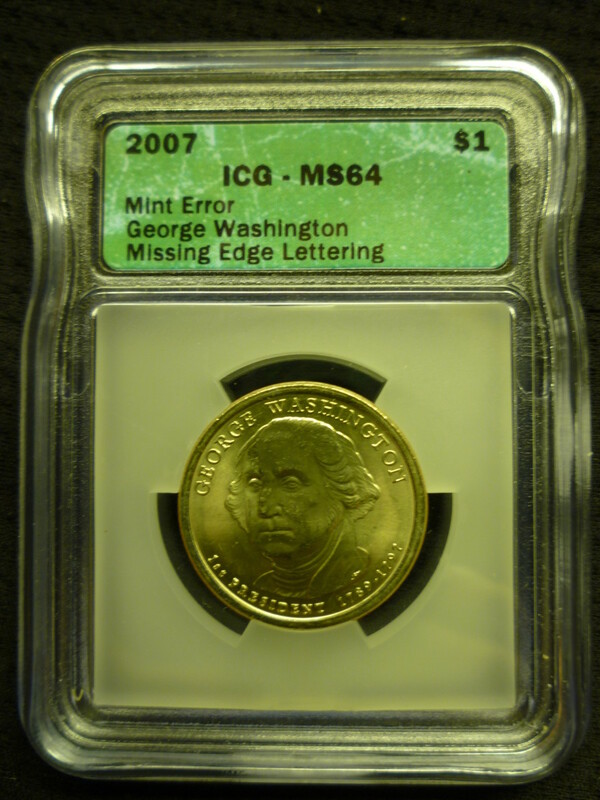 There are two types: sites that do not require registration, and sites that do. 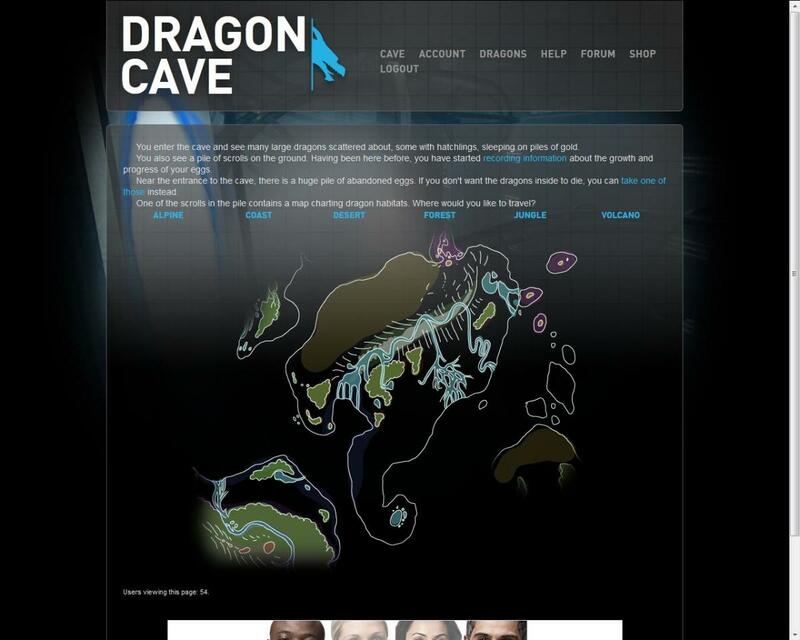 The Dragon Cave Wikia has a well-organized list of these online communities, as well as other fan sites and Dragon Cave forums. These websites allow you to essentially add your eggs and dragons by listing their five-character codes. These codes are located at the very end of your adoptable’s URL, and may look like vC9gg or FvGZ7. Your adoptables are added to a list which cycles through and is viewed by other people. You should see your views increase very quickly. Once your eggs have hatched, there is still plenty to do! 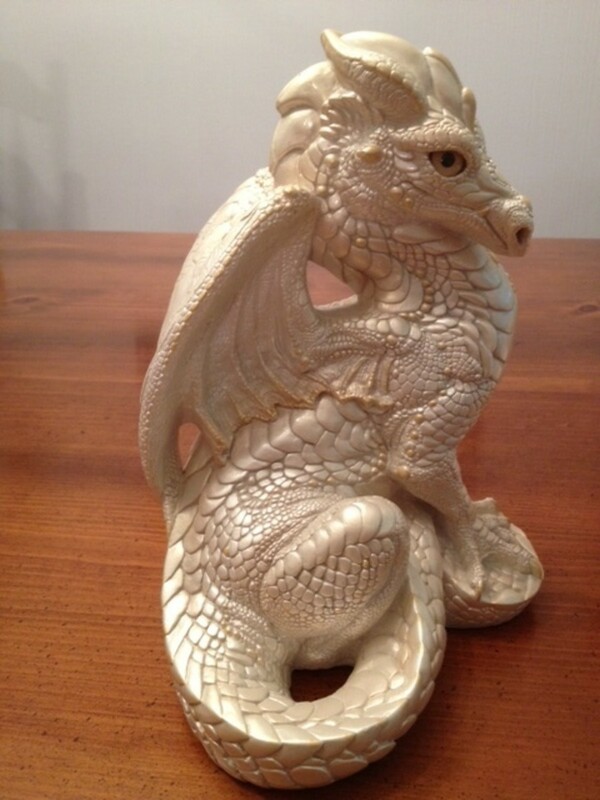 Continuing to get views and clicks will raise your dragons into adulthood. Hatched dragons can be each be named and given a personal description, if you so choose. And when your dragons reach adulthood, they can be bred with other user’s dragons, resulting in a unique batch of eggs from which you are allowed to keep one. The other eggs will be abandoned by default, left for other users to adopt. 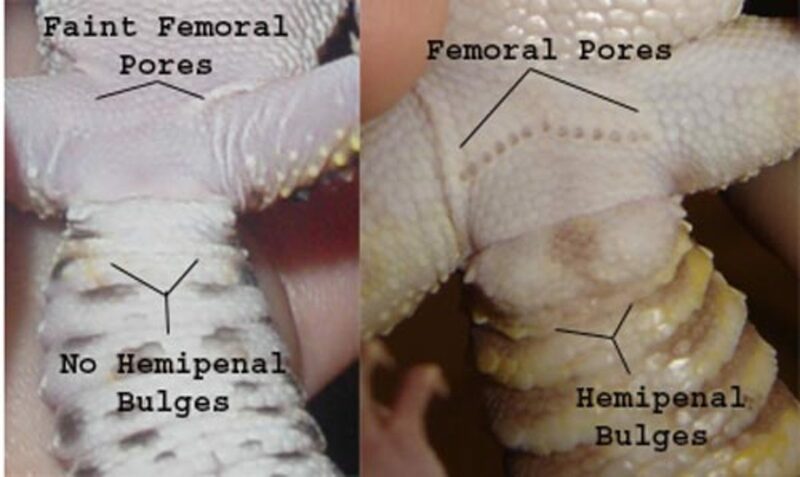 Or you can freeze your hatchling before it grows up, preventing it from reaching adulthood. 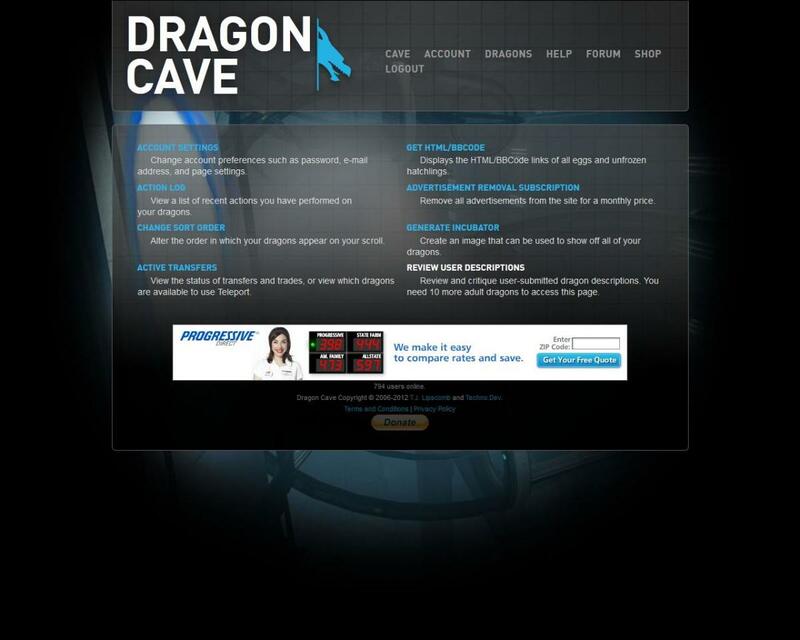 The options are nearly limitless and make Dragon Cave an adoptables site that you are bound to keep coming back to.